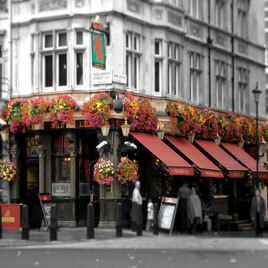 Situated in London's political heart, The Red Lion is a stone's throw from Number 10, Big Ben himself and the London Eye. It's been the favoured watering hole of the political elite for centuries. Healey & Lord Ltd are very pleased to have supplied a number of Florida urinals in the recent refurbishment.